Madonna is reportedly set to sign up to perform at the Eurovision Song Contest in Tel Aviv, Israel. The queen of pop is touted to make a guest appearance during 2019’s contest in May as an interval act. YNet reports that Canadian-Israeli billionaire Sylvan Adams has offered to foot the bill to book the singer for the event, with Israeli broadcaster KAN already having to seek emergency funding to pay for hosting the camp music contest. According to the outlet, talks between the broadcaster, Adams and Madonna’s representatives are close to reaching an agreement. 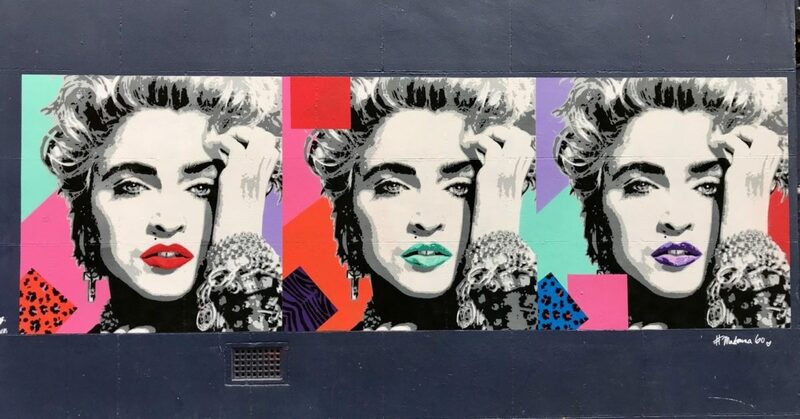 An associate of Adams, businessman Danny Ben Naim, told the outlet: “We are holding round-the-clock negotiations with Madonna’s people. 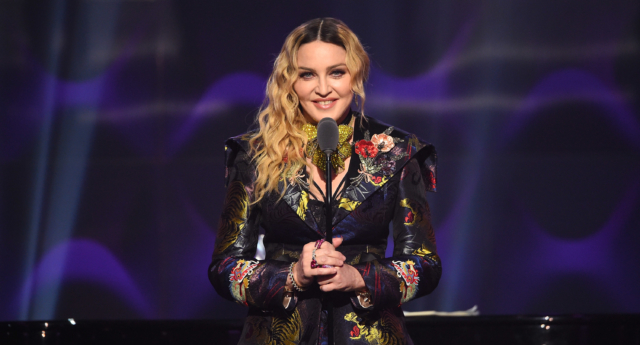 Madonna, who would earn a reported $1 million for performing a two-song set at the event, would not be the first mainstream artist to perform at Eurovision in recent years. Justin Timberlake was drafted in to perform at Eurovision in 2016 when the contest was hosted in Stockholm, Sweden—drawing mixed reviews before later admitting he had no idea what the contest was. The 2019 Eurovision Song Contest will be hosted in Tel Aviv, which is Israel’s most gay-friendly city and home to the largest Pride parade in the Middle East. The event is set to go ahead with 42 countries competing, despite calls for a boycott of Israel. Assi Azar, one of the four hosts, is a well-known singer and LGBT+ rights activist in the country. Gay singer Bilal Hassani will represent France at the Eurovision Song Contest. The 19-year-old singer has faced a surge of homophobic and racist hatred online since his victory on French selection show Destination Eurovision. The singer recently filed a police complaint after reportedly getting death threats. Hassani has vowed to persevere, telling Channel 12: “I can’t wait. I heard the life is really exciting over there in Tel Aviv. I can’t wait to see the sun and I can’t wait to visit. The Eurovision Song Contest grand final will take place on May 18.